We install both Commercial & Domestic Fire Doors. 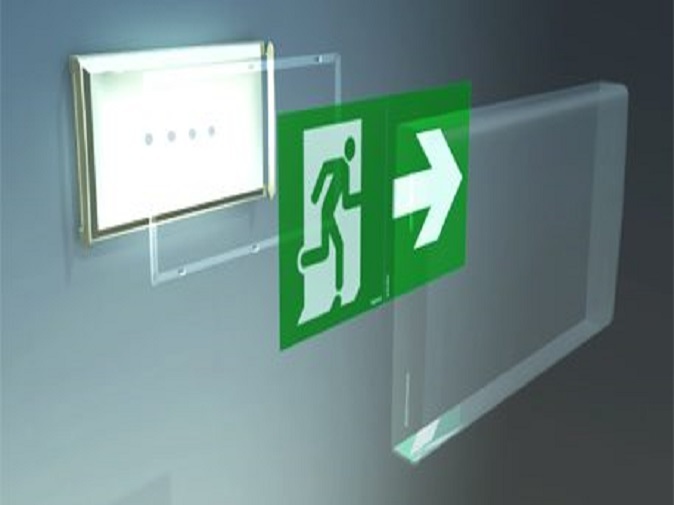 We install fire doors throughout North Wales,Our internal fire doors can stop the spread of fire and smoke and can ensure that in the event of a fire. 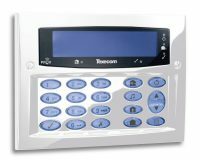 it will give you vital extra time to escape the building to a place of safety. 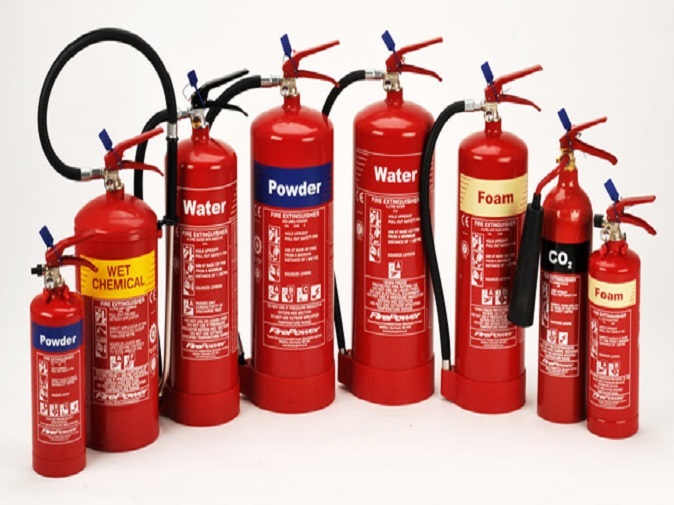 Fire doors are integral part of any building health & safety conscious world, All commercial new build properties must have fire doors installed.Also domestic properties have a requirement for fire doors. if you have a door directly from the garage to the house of if you require new loft conversion. 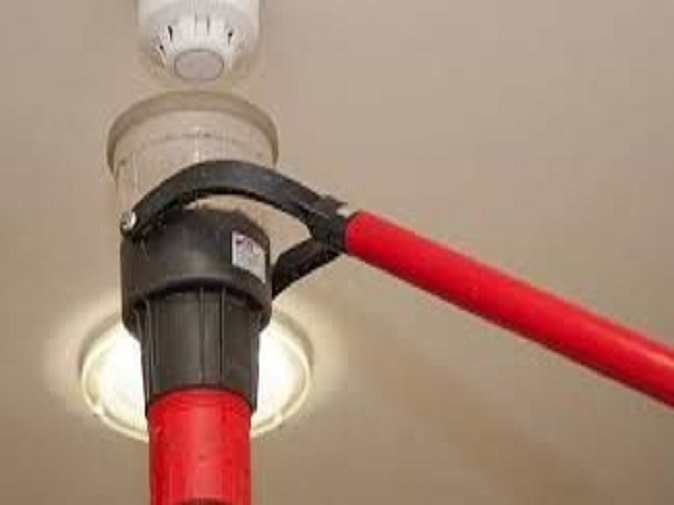 Also many more types of building premises including Fire rated door frames, all with fire rated British standard ironmongery. 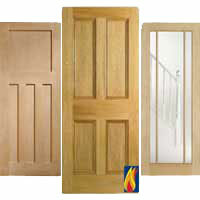 We can show you many examples of Fire doors we have supplied to local apartments Hotels and Care homes. 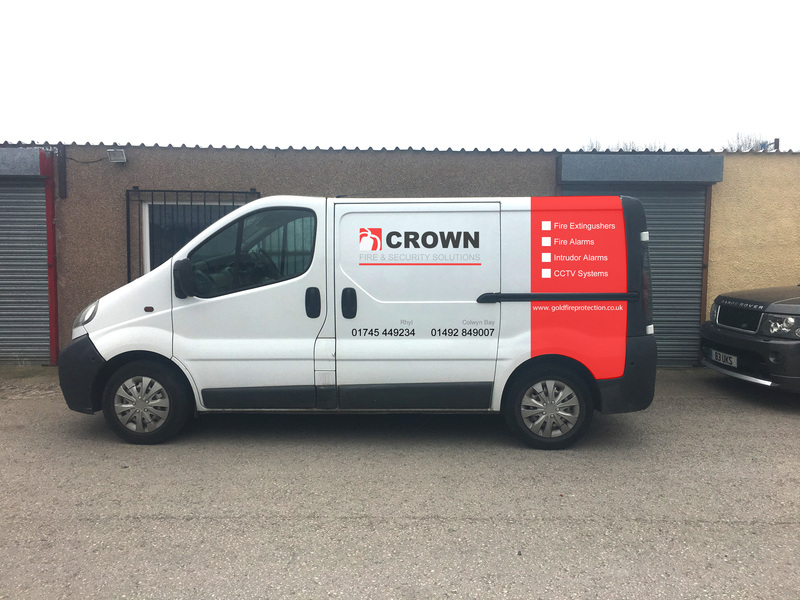 Crown fire & Security Llandudno 21a Victoria Road, Craig Y Don, Llandudno. LL30 1LX. Crown fire @ Security London. Duru House, 101 Commercial Road, London, England. E1 1RD. We cover a radius of 50 miles around all of our offices including the following:All parts of London and home counties. 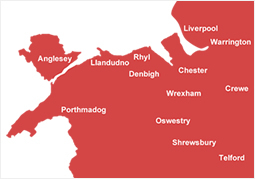 Abergele, Angelsey, BangorCaernarfon, Colwyn Bay, Denbigh, Flint, Llandudno, Llanfairfechan, Mold, Prestatyn, Rhyl and Ruthin.